RIT will host a 12-hour training course for the Certified Professional Technical Communicator (CPTC) exam March 23-24. Professionals and students interested in being able to explain complex topics to any audience can now prepare to become certified professional technical communicators at Rochester Institute of Technology. RIT’s School of Individualized Study will host a 12-hour training course for the Certified Professional Technical Communicator (CPTC) exam March 23 and 24 on the RIT campus. The course will help attendees become better communicators in the workforce and prepare them to take the certification exam from the Society for Technical Communication and testing organization APMG International. RIT is the first university in the country to become an approved training organization for the CPTC exam. The certification aims to validate the skills, knowledge and competence of technical communicators as they advance in their professional careers. The two-day course runs from 8:30 a.m. to 5:30 p.m. Saturday, March 23, and 8:30 a.m. to 12:30 p.m. Sunday, March 24, in Louise Slaughter Hall, room 1630. The preparatory course will be taught by Woelk, who is also the Information Security Office Program Manager at RIT and vice president of the Society for Technical Communication. Lunch will be provided during the Saturday session, while coffee and tea will be provided on both days. Registrants will also receive an invitation to an online CPTC study group hosted on Slack. The certification and course are intended for professionals from a variety of fields, including engineering, computing, business and communications. 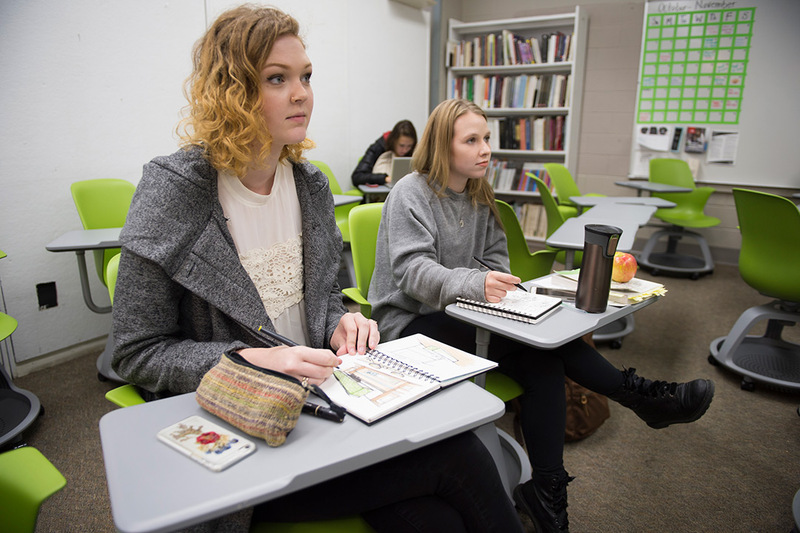 “In addition to preparing people for the exam, I want people to take away tools that they can apply outside of the classroom and use to improve their real work environments,” said Woelk. The course does not provide an opportunity to take the exam or include the exam fee. The online exam is proctored remotely and can be booked directly through APMG at apmg-international.com/product/cptc. The preparatory class is being offered in conjunction with the Rochester Chapter of the Society for Technical Communication’s 2019 Spectrum Conference, held March 24-26 at RIT. The Society for Technical Communication is the world's largest and oldest professional association dedicated to the advancement of the field of technical communication. Register for the CPTC exam training course on Eventbrite.